Looking for a used Dacia? The Dacia Duster car is most recognisable from this Romanian brand. Working under the parent of Renault, the Romanian based company exports their products and currently has one of Europe's biggest manufacturing plants. 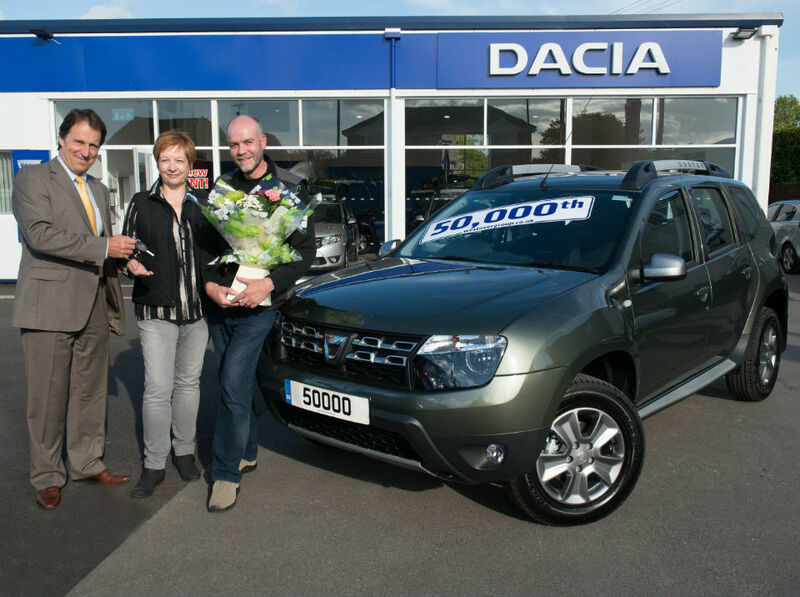 Browse the favoured used Dacia cars on site to find your perfect match.